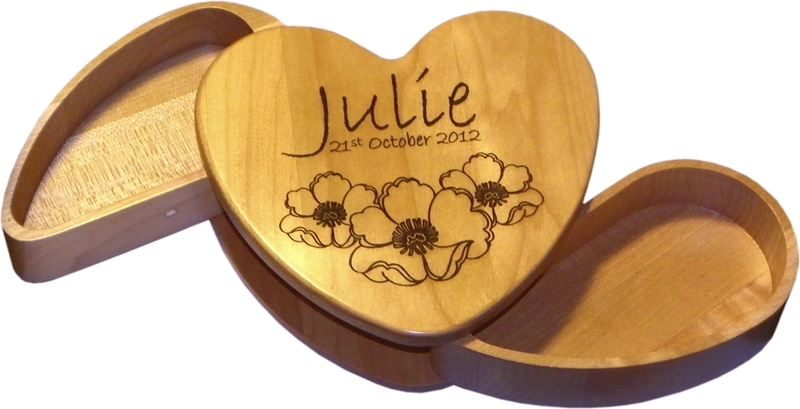 Maple Heart Keepsake Box. 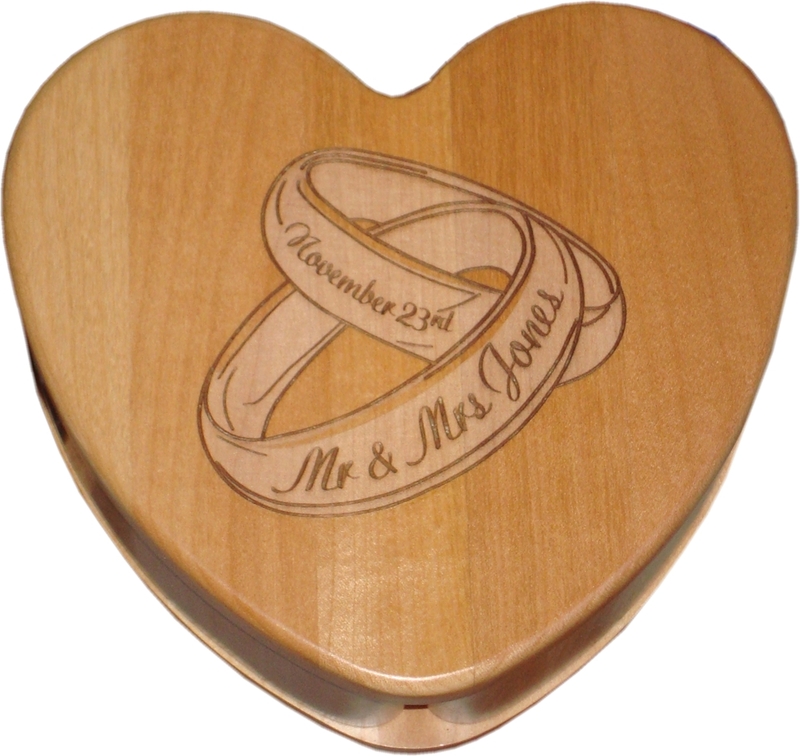 Each side flips out to reveal hidden storage for special items. 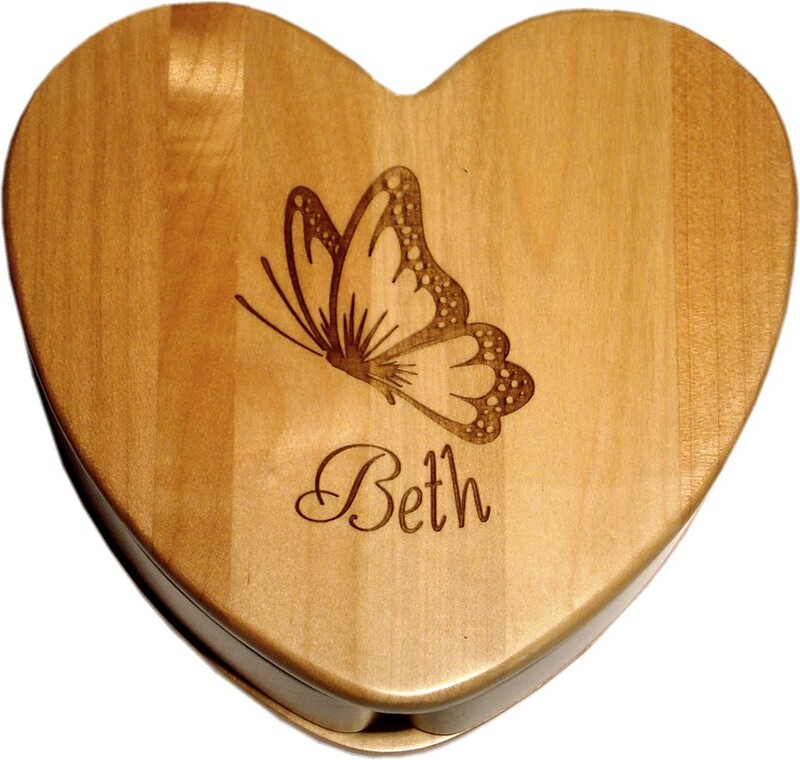 Beautifully finished in clear varnish the natural characteristics of the wood make each Heart Keepsake Box unique. 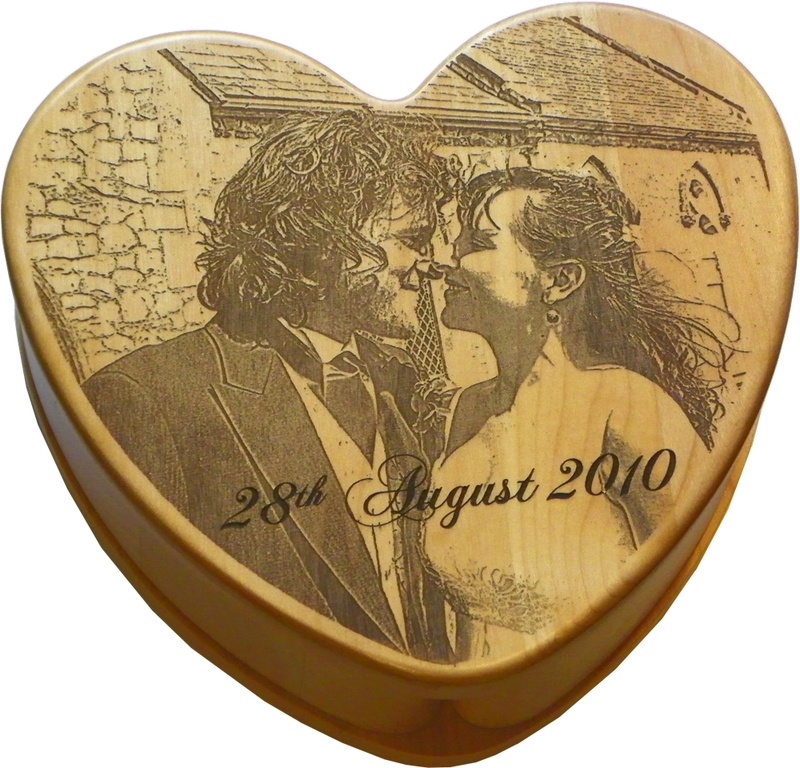 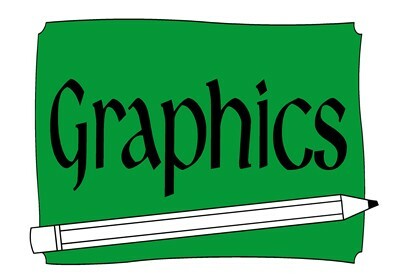 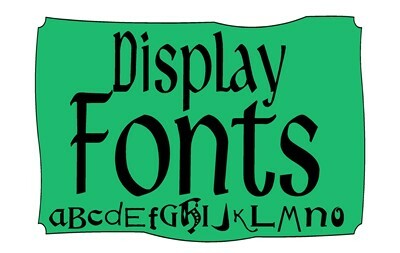 The large area is perfect for engraving text, logos or art work. 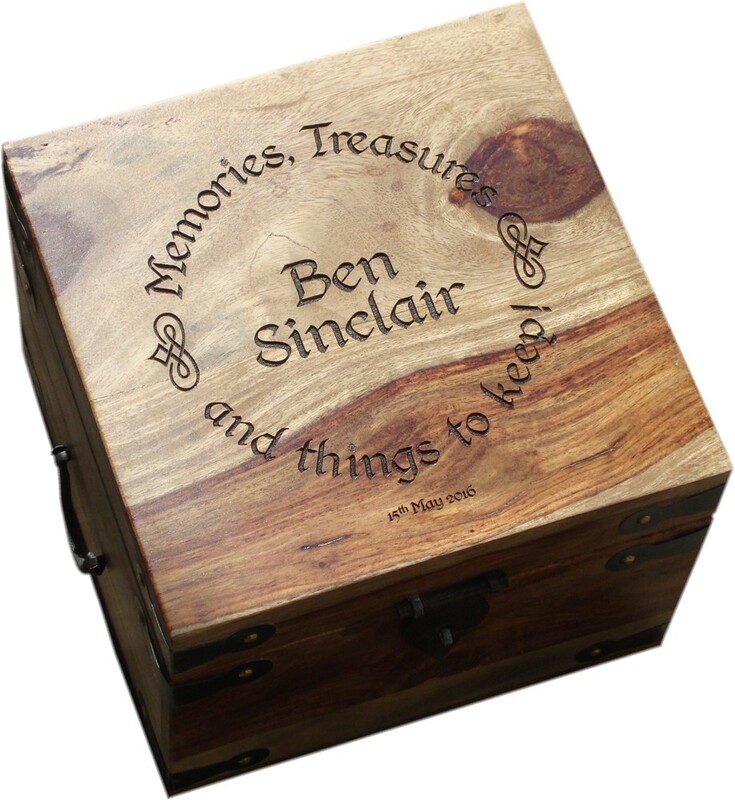 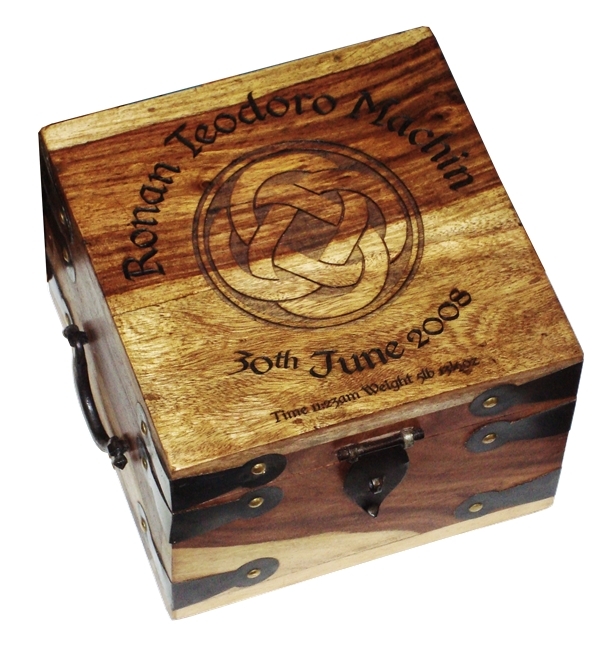 Maple engraves a rich dark brown colour so a professional quality finish is easy to produce. 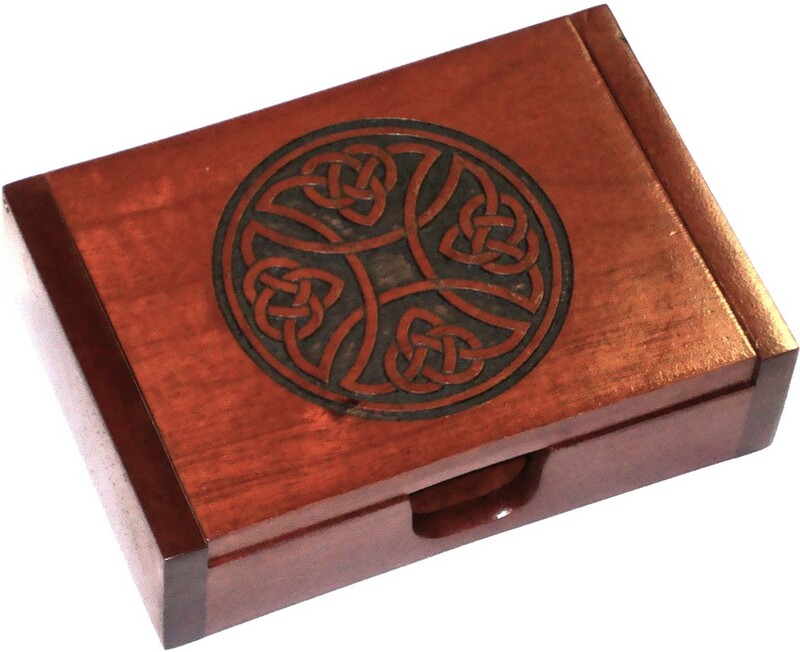 Dimensions 6-1/4" x 5-3/4" x 2"